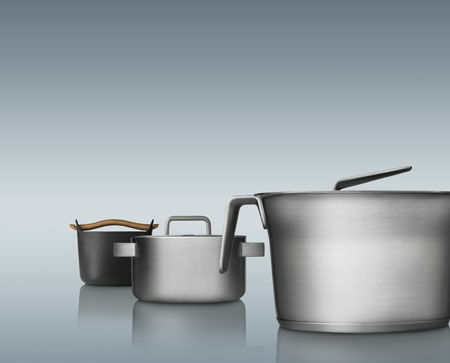 Designed by Björn Dahlström, Tools is a range of pots and pans that serve a dual purpose: to be high-quality cooking utensils with stunning, impeccable design. 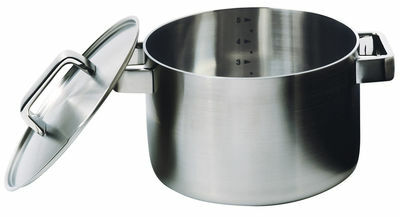 Dahlström developed these attractive, highly functional pots and pans in collaboration with world class chefs and material specialists in order to create the most efficient and durable professional tools for today's kitchens. The iittala Tools casserole pans have interior measuring scales and are constructed from an innovative Compound Technology that distributes and retains heat evenly. 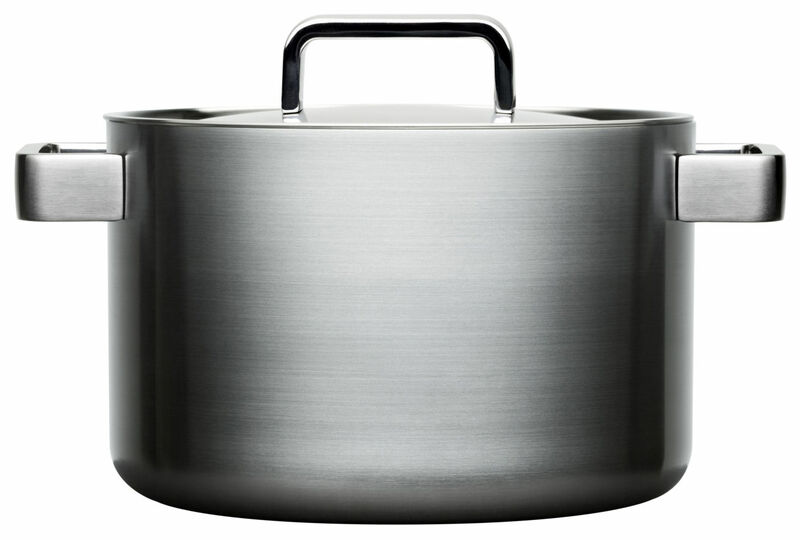 The iittala Tools frying pans, grill pan and cast-iron pots have each been manufactured from the most appropriate materials for their function and are superb tools that beat the competition. The iittala Tools oven tray is a sleek, functional, and appealing design that completes the set.